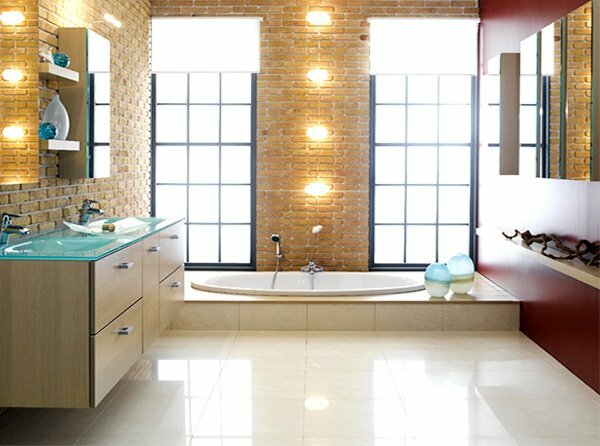 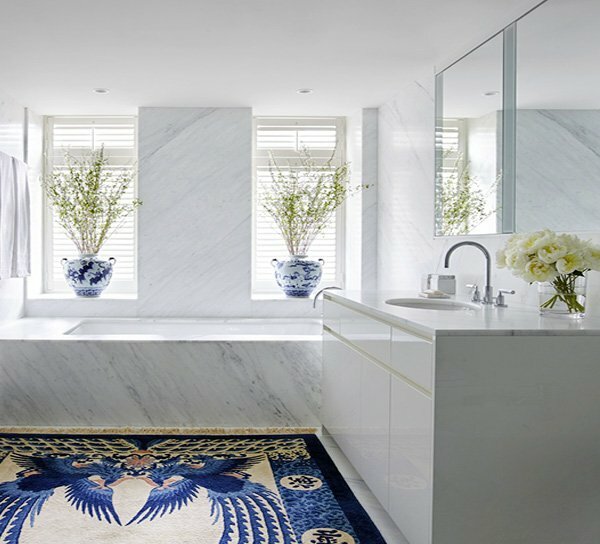 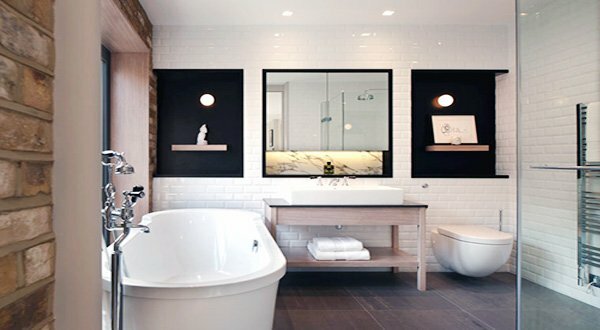 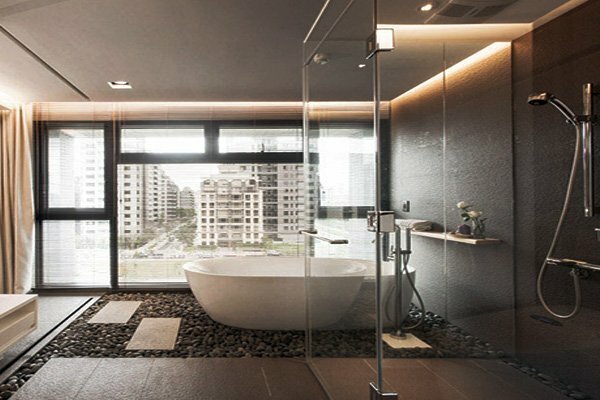 Modern bathroom designs offer a clean and simple look, so for those looking to achieve just that, we have some amazing modern bathroom design ideas that you’ll love. 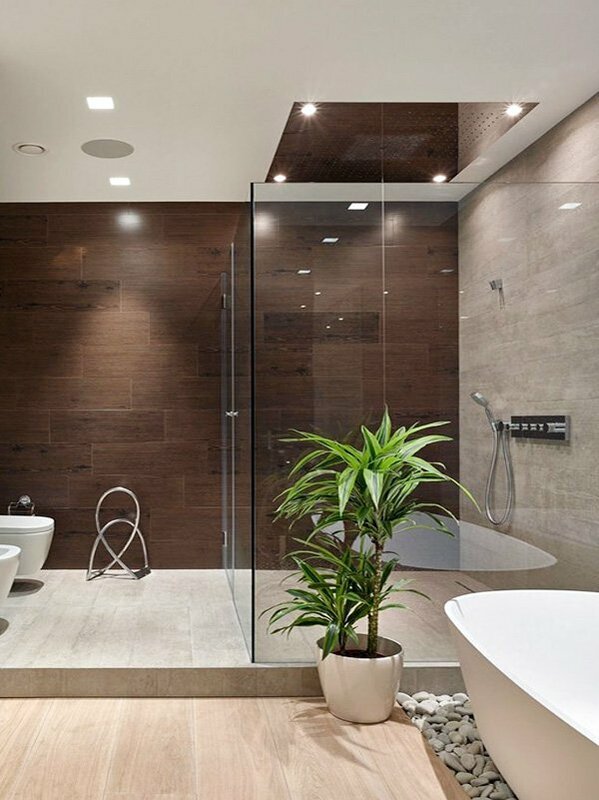 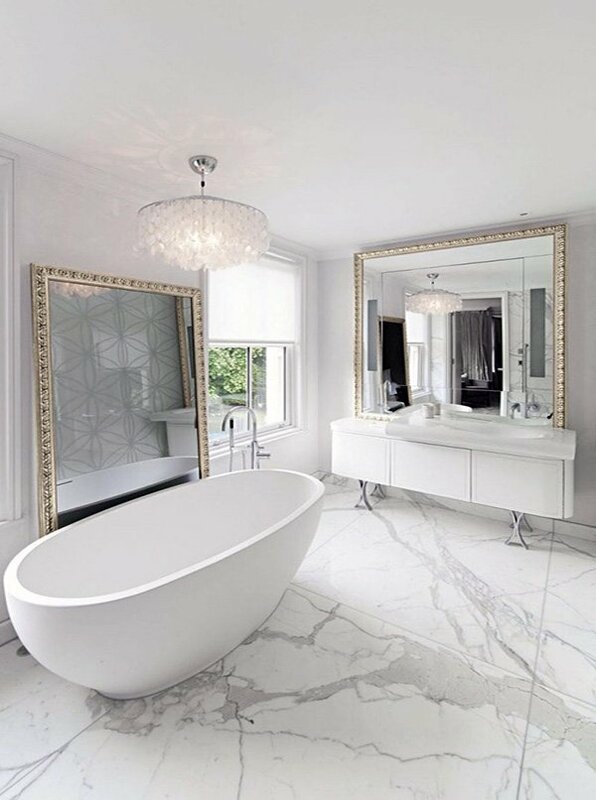 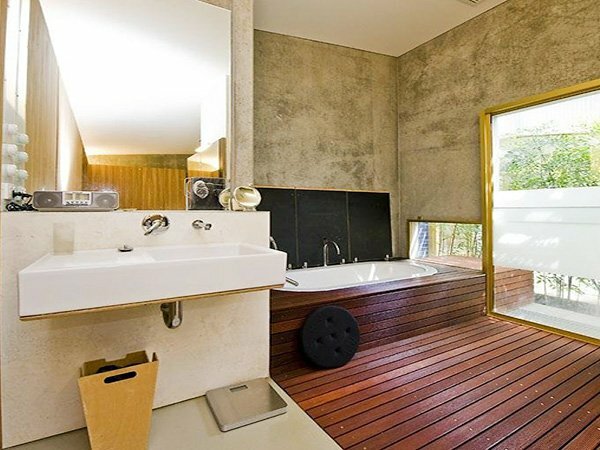 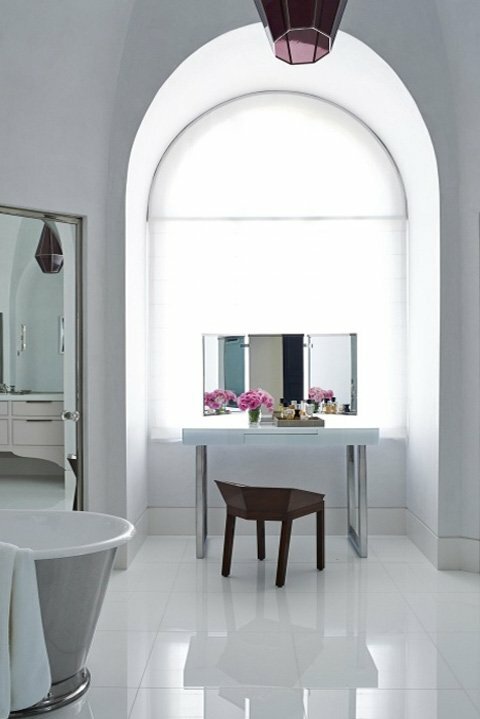 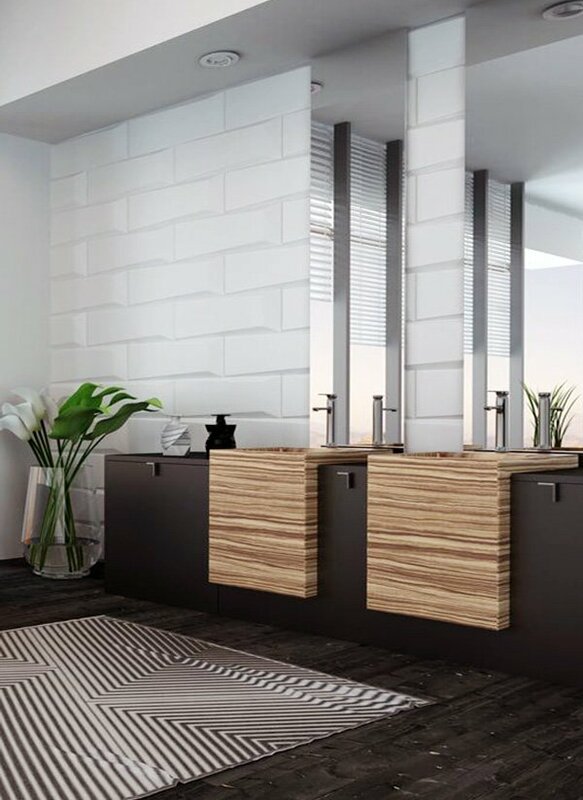 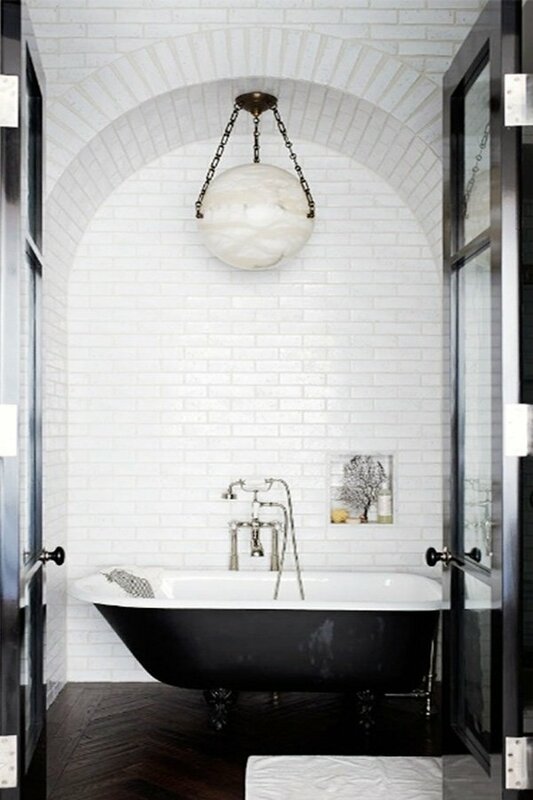 Modern bathroom designs are never out-of-date; they represent cleanliness and comfort, and add an organic feel. 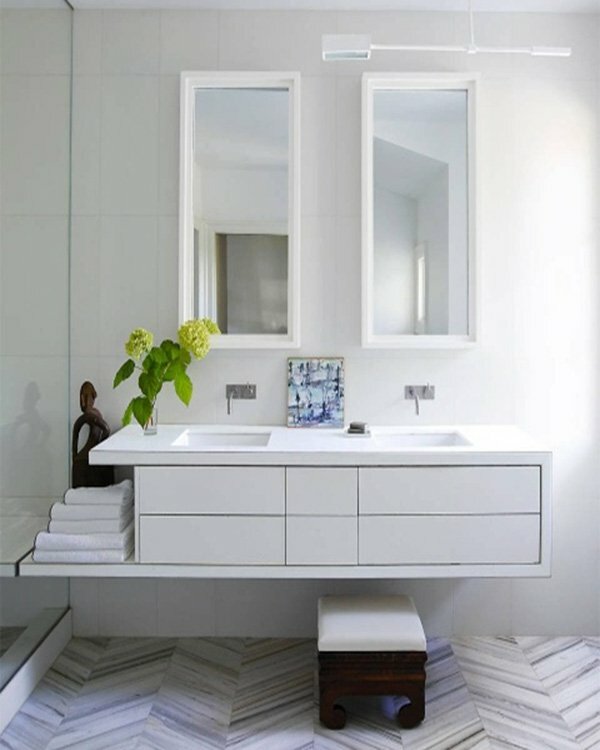 You need to pay attention to a few details if you want the space to look modern and sophisticated. 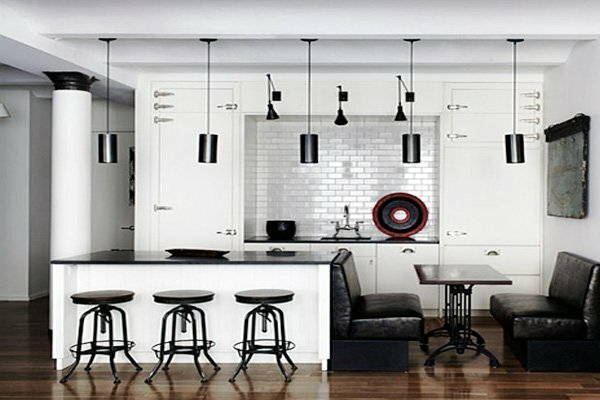 So, what is it that you need to do? 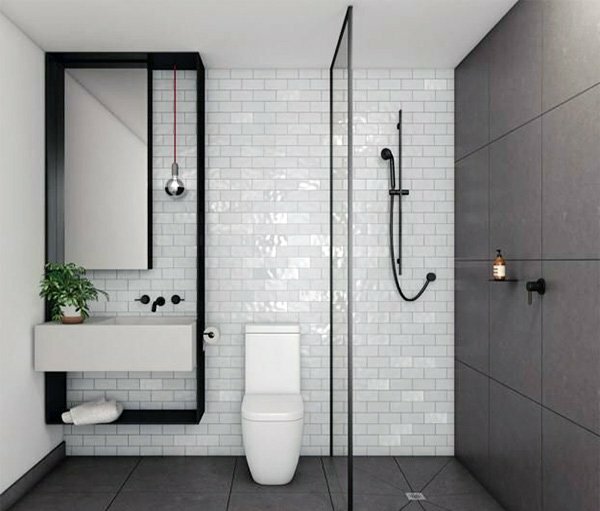 First off, you need to keep in mind that modern bathrooms do not have that many accessories, and unnecessary, unpractical items. 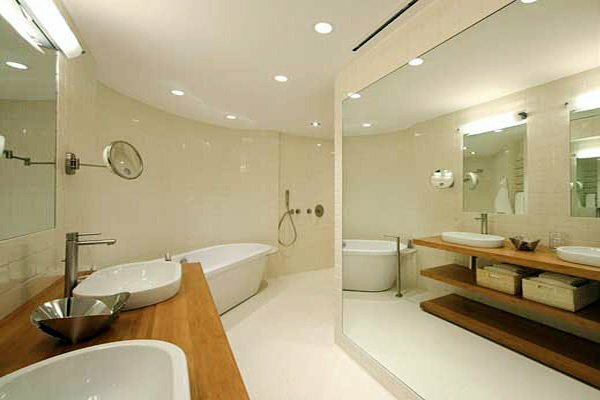 You need to be able to use the space comfortably. 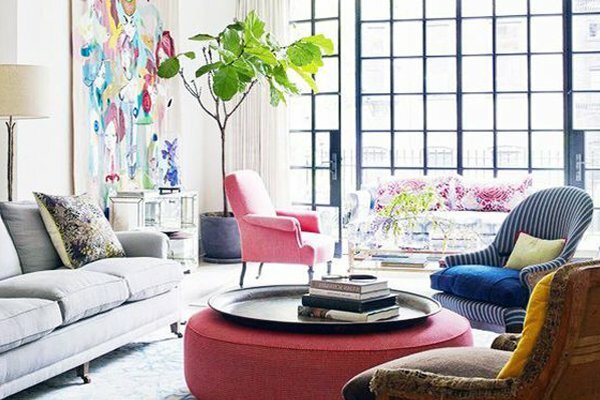 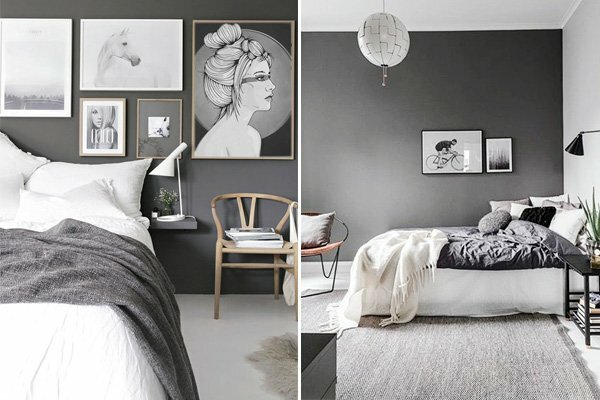 You can use softer colors, make use of marble floors and golden or silver accessories to bring a lively ambience, and back your style with minimalist accessories. 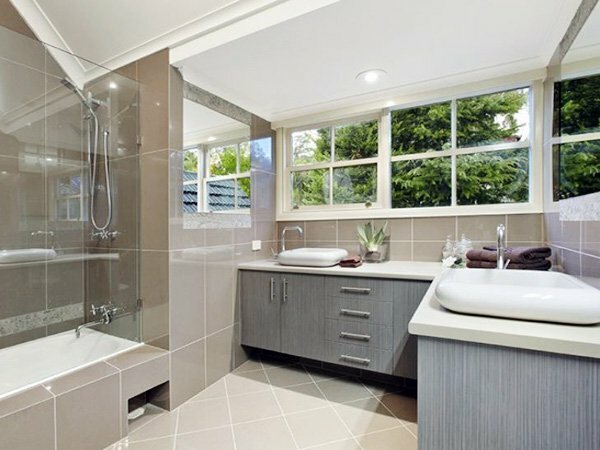 Solid colors such as grey, white, black, dark blue are common colors used for modern bathroom decoration. 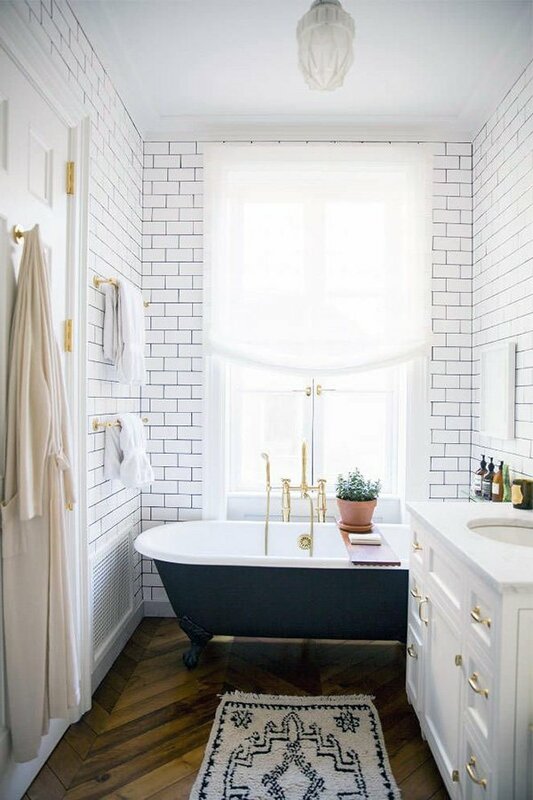 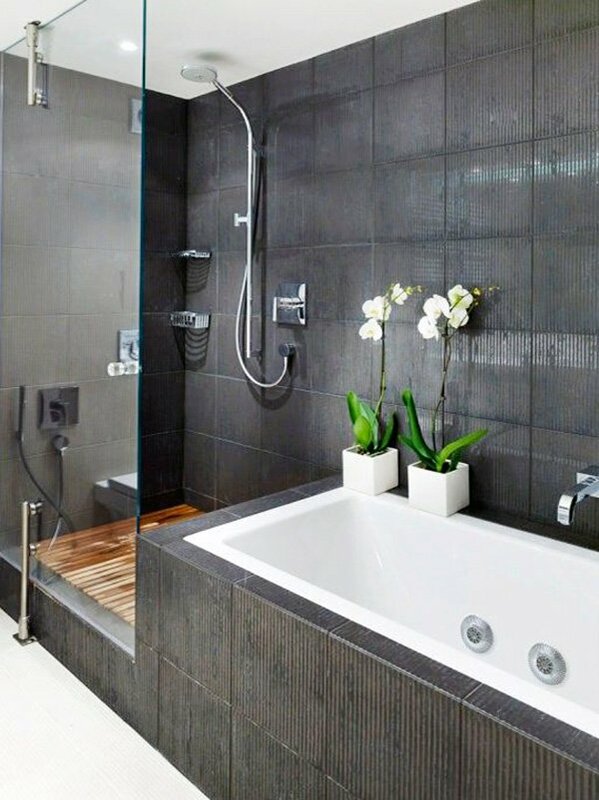 You can add glass shower doors without patterns, an edgy sink, a solid color carpet, and certainly some candles and easily change the ambience of the bathroom. 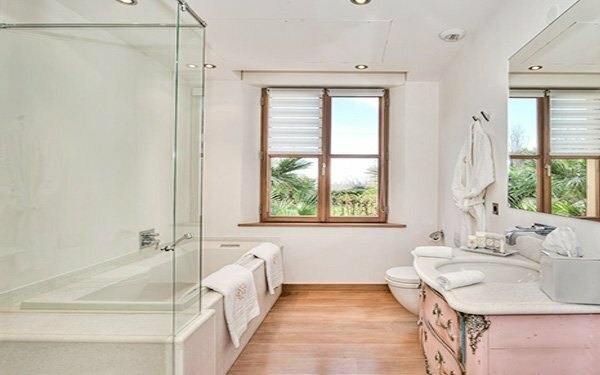 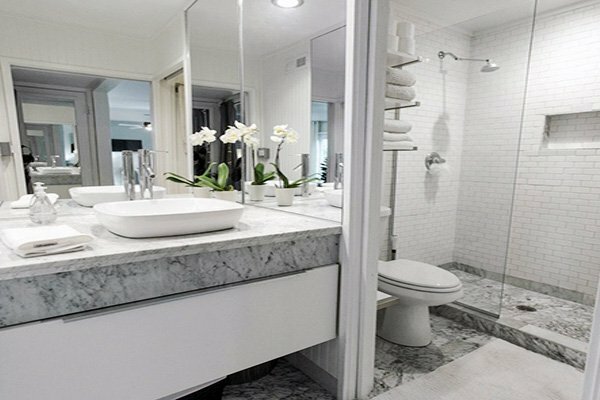 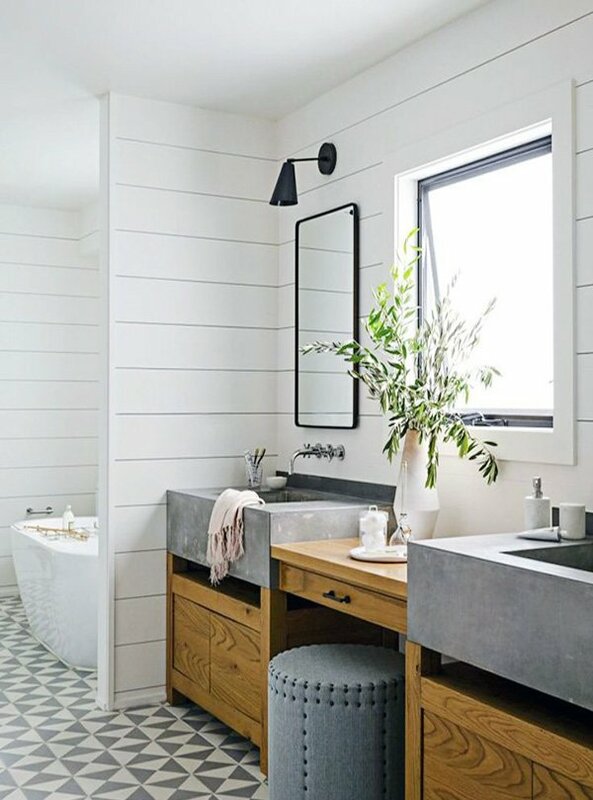 Use this information to make some small touches on your bathroom decoration and welcome a modern atmosphere in your bathroom. 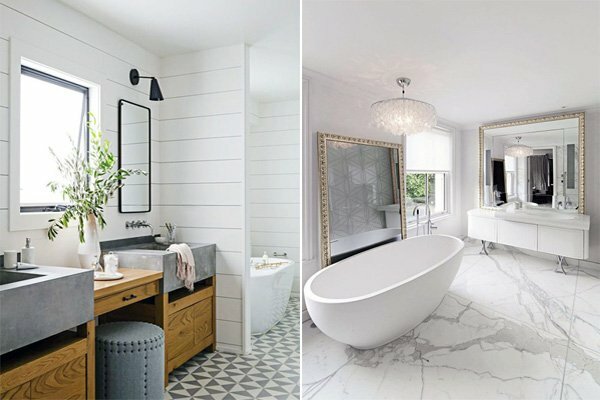 Check these amazing ideas below before you make up your mind.